Rachel Hill is known for traveling the world and teaching other folks how to do it, too. 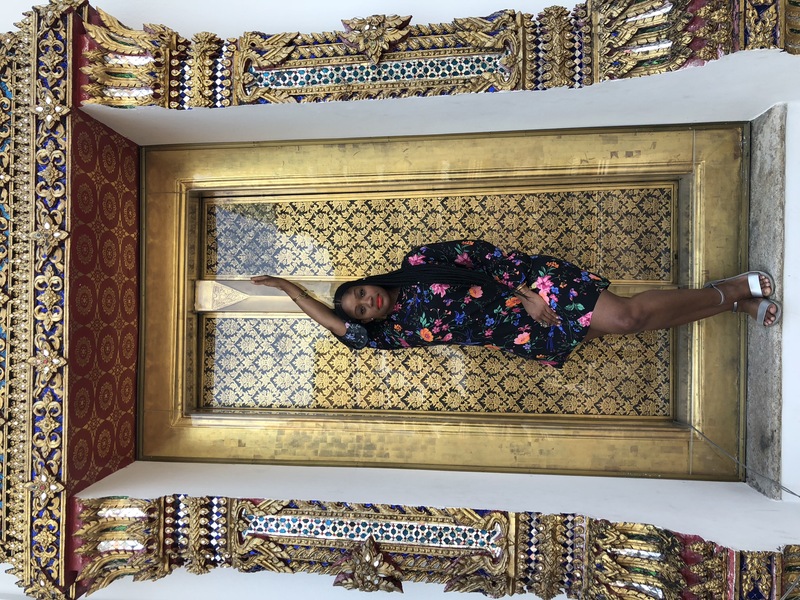 Since she left her corporate career at age 27, the Atlanta native’s website, Rachel Travels, had been blowing up — helping people all over travel to places they’d never been. She’d even packed up and moved to Johannesburg, South Africa to live there as an expat. But recently, she decided it wasn’t enough. Rachel has expanded her business to include teaching and consulting. She added a book, “So You Want To Be An Influencer? : The Ultimate Guide To Becoming An Influencer of Color,” to her list of travel guides and resources. And this year, she’s moving back into the corporate space. But this time, as a speaker, consultant, and trainer. Adding to her services that are targeted to consumers, her expansion includes a greater focus on B2B (business-to-business) opportunities. As her business grows, Rachel’s desire to learn more does also, which can be a challenge without a major company financially backing her professional development. So, Rachel turned to technology to help — finding online opportunities that were affordable but could still help her stay on track with industry trends. Rachel also found her tribe: her group of friends who were also entrepreneurs and who could help her stay motivated in business. That, Rachel says, was key. And when it comes to making money, Rachel’s advice is to just be consistent.